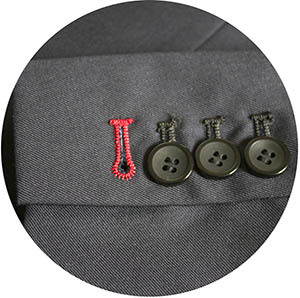 What makes a custom made suit special : it has openging buttonholes on the sleeve. 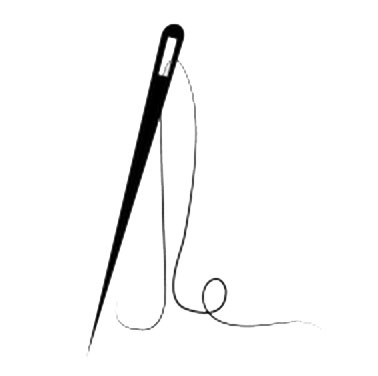 You can add the last buttonhole stitches a color. 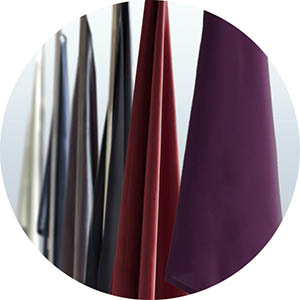 Choose among 24 lining colors. 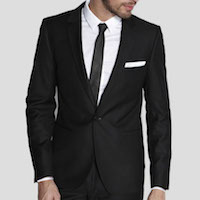 Tailor made suits usuable have a quite surprising and original lining. 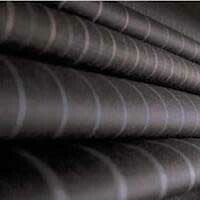 Made from cotton these linings are breathable, durable, and able to draw sweat away from the body. 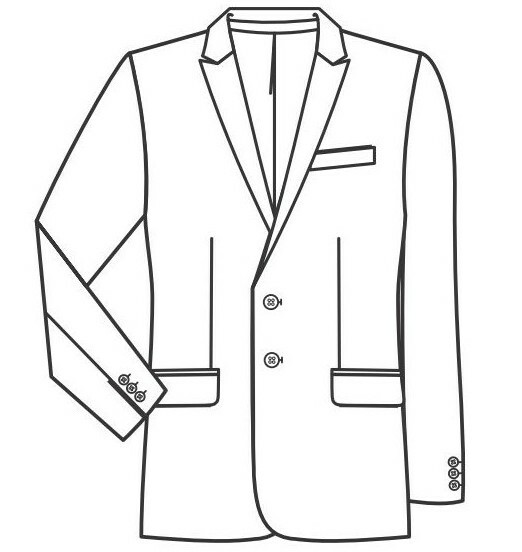 A monogram or initials on the inside jacket.Have fun and make this suit truly one of a kind. Finest 80% and 100% wool. 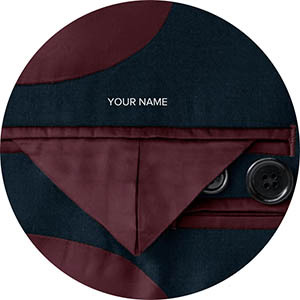 Choose among 24 lining colors. Our factory is located in China. 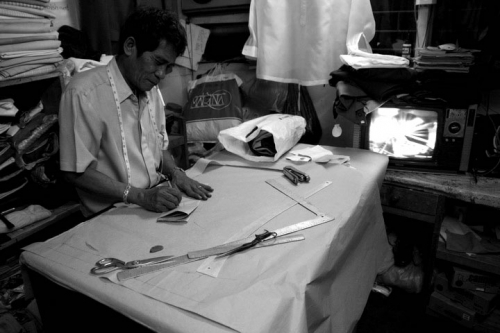 The expertise of our tailors has never stop growing in their past 40 years experience in sewing. 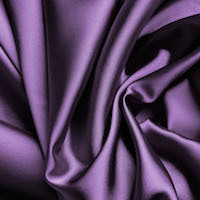 This good relation we have with our partners allow us to access to the best Chinese fabrics, always soft and costs effective. 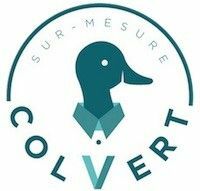 In the continuity of our ambition, we join both quality of fabric and know-how to offer the best product to an affordable price than an off the shelf suit in ready to wear.